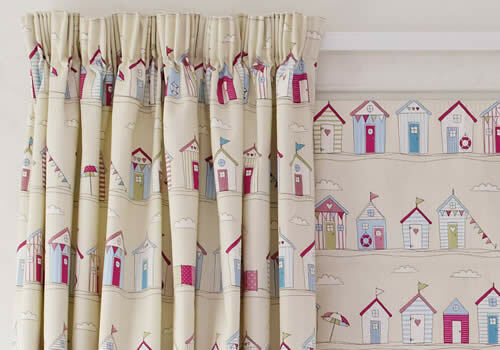 Curtains in Aberdeenshire from Sunrite Blinds. 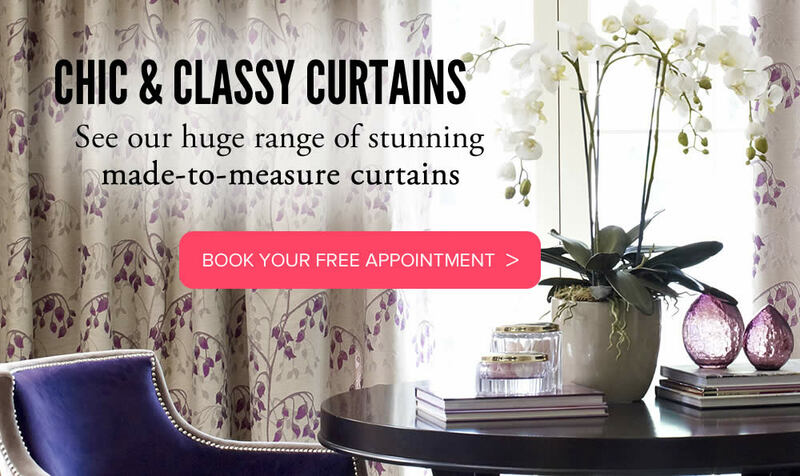 Made-to-measure Curtains are available in a wide variety of beautiful fabrics in colours and patterns to suit your style. 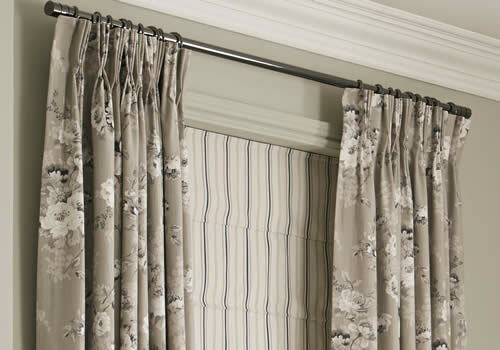 Our curtains are lined as standard and you have the option to go for blackout lining and/or padded interlining. 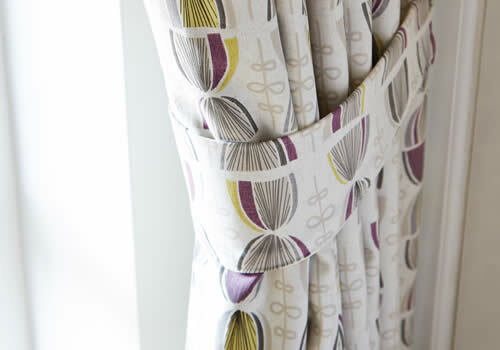 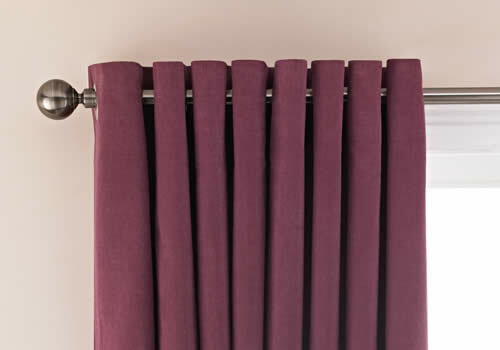 You can further customise your curtains with choice of eyelets, pinch pleat or pencil pleat finish. 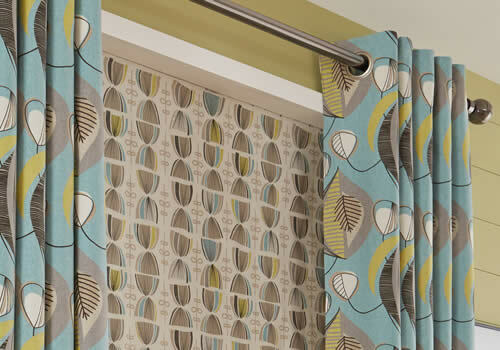 Complete the look that you want with optional tiebacks, pelmets, poles and tracks as well as matching cushions.